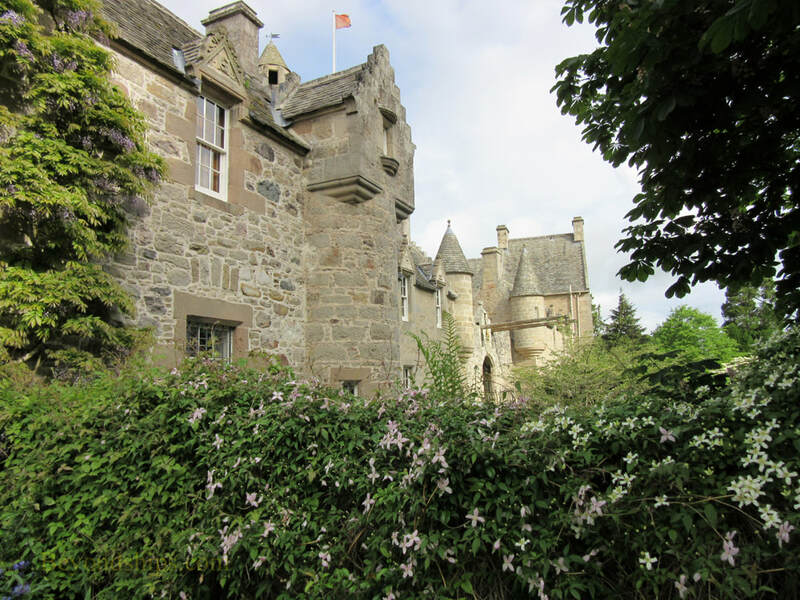 Surrounding Cawdor Castle are three gardens and a large woodland. 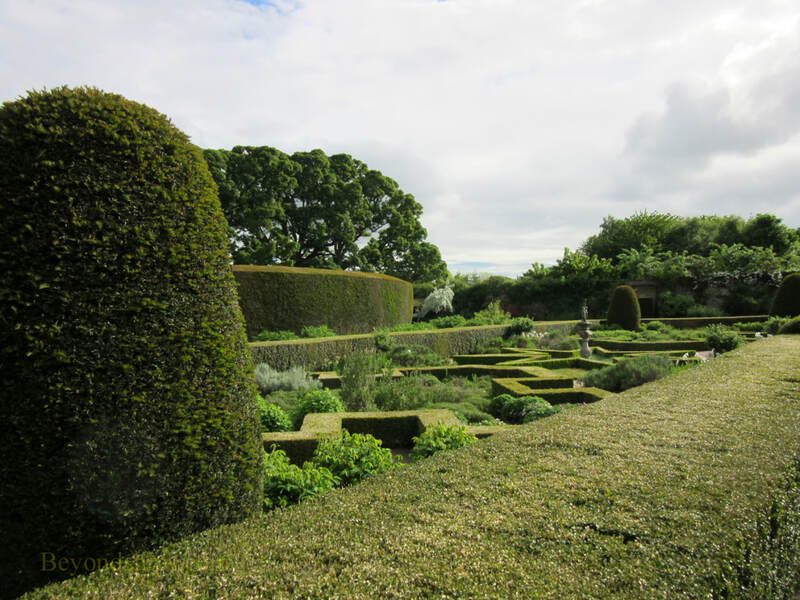 The oldest of the gardens is the Walled Garden planted in the 17th century. 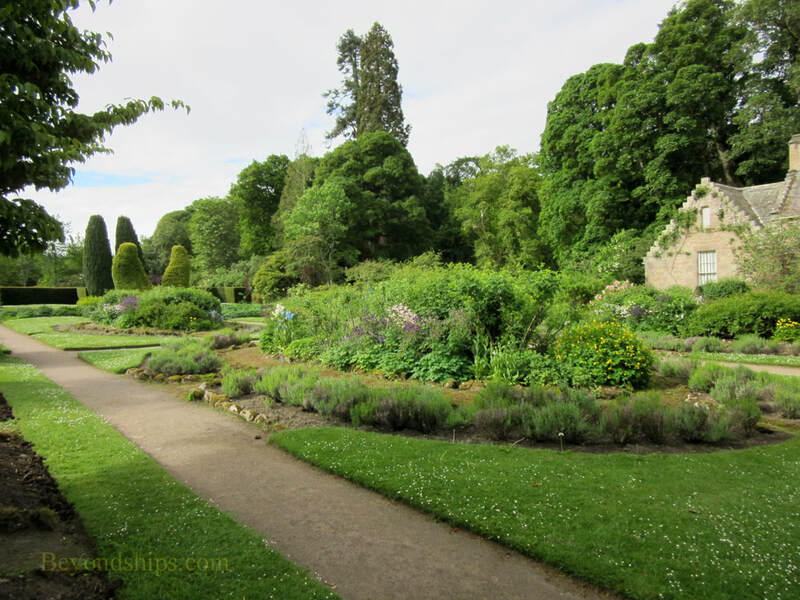 Next is the Flower Garden, which dates from the 1700s. 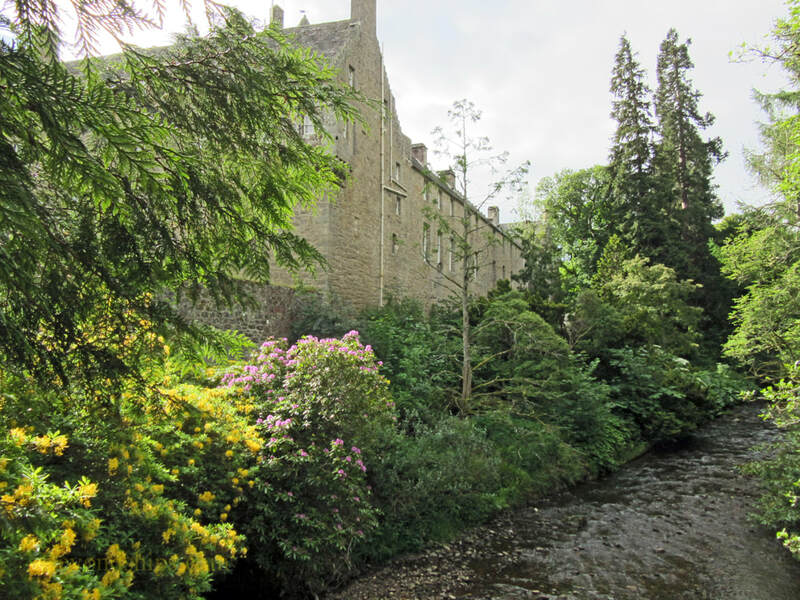 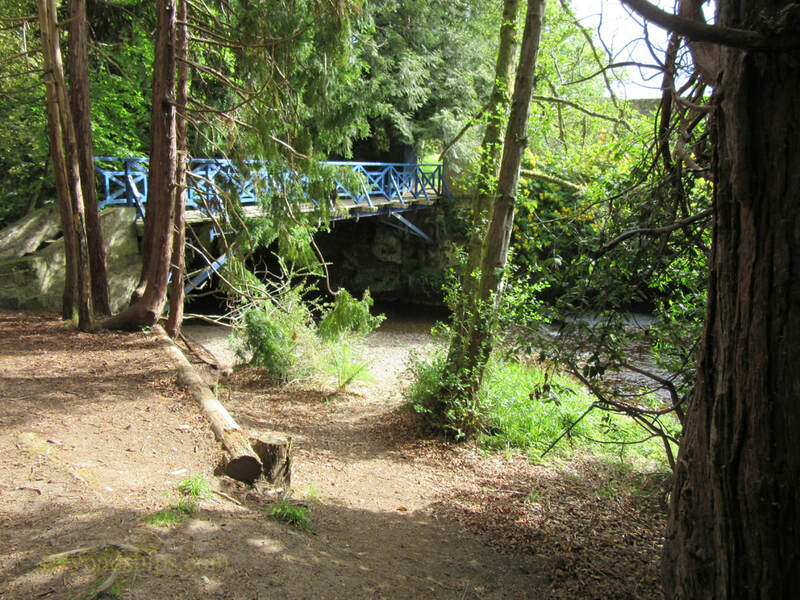 The Wild Garden was planted in the 1960s and lies between th house and the stream Cawdor Burn. 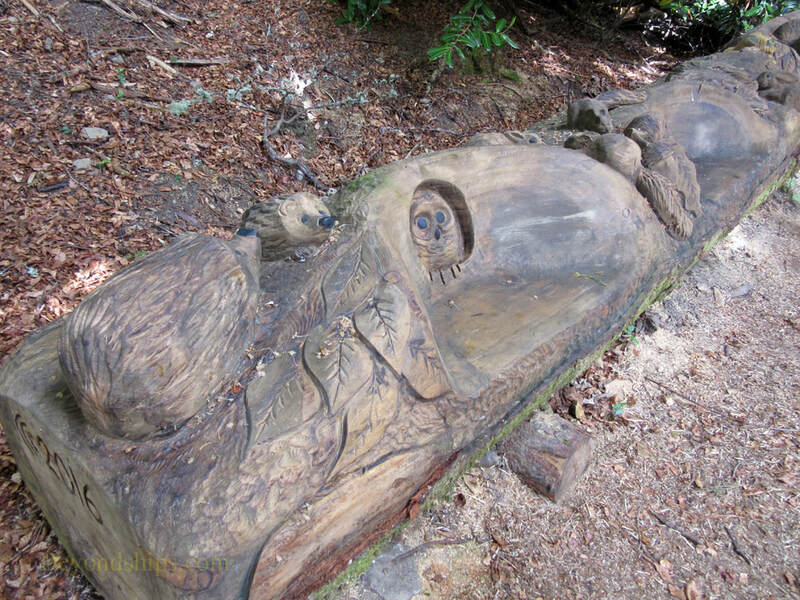 Beyond the stream is the woods with numerous species of trees, 100 species of lichen as well as wood carvings.